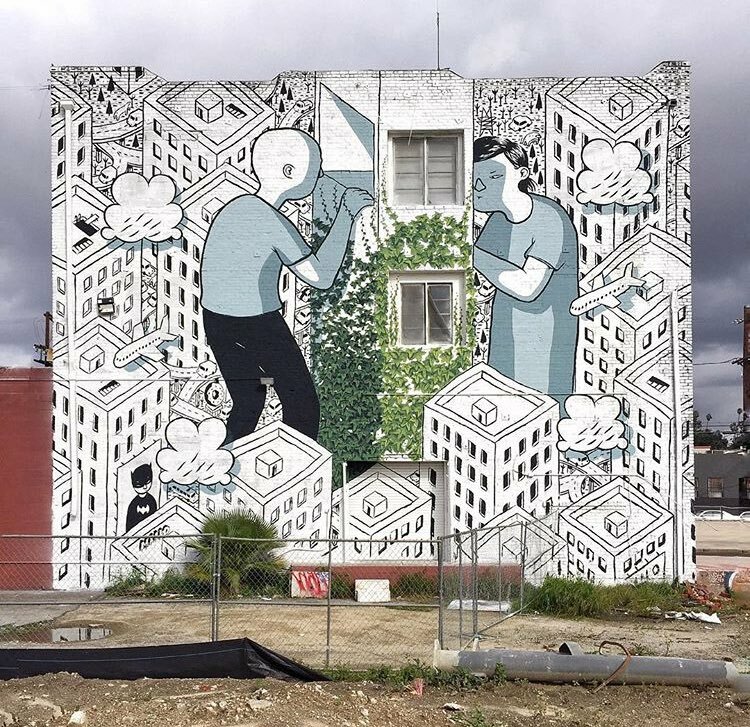 Los Angeles, California, USA: new piece by italian street artist Francesco Camillo Giorgino aka Millo. 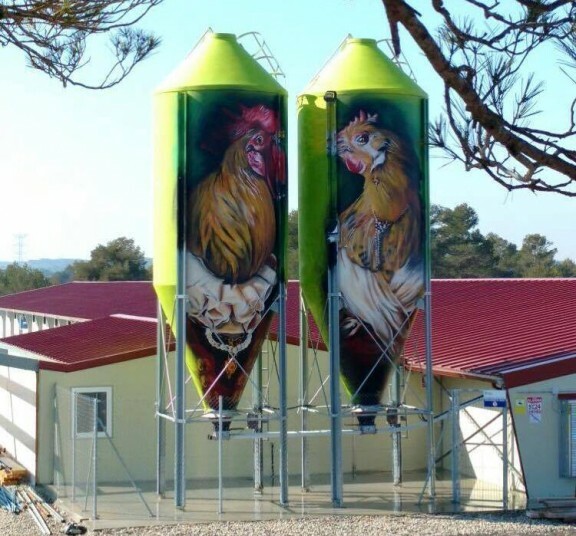 L’Albi, Garrigues, Catalonia:new piece by spanish street artist Lily Brik. 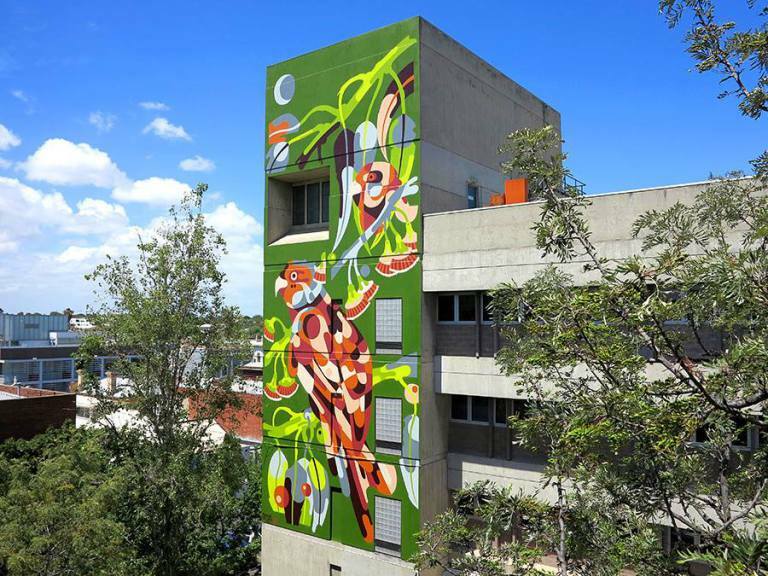 Melbourne Polytechnic, Australia: new piece by austalian street artist James REKA.